Sign up and receive Property Email Alerts of Clusters to let in Avondale, Avondale. 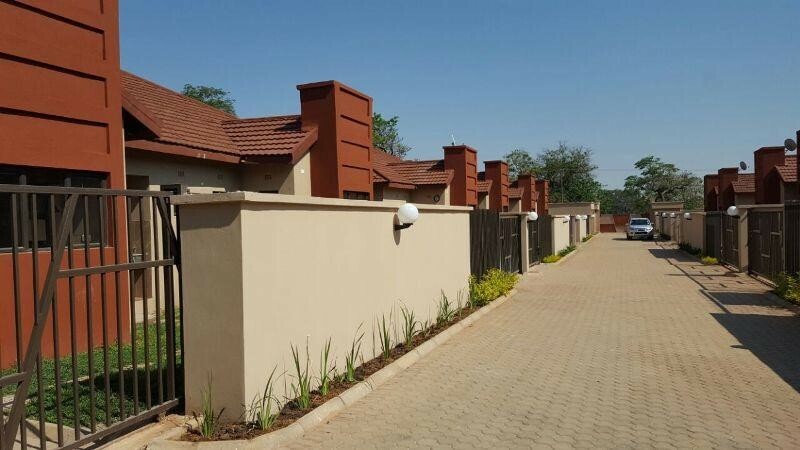 Beautiful Newly built Houses in a Complex to Let! Six newly built Three bed roomed houses are available to let boasting of two bathrooms , a kitchen , dining and lounge area and a small garden behind. Security services, Swimming Pool Routine maintenance, Surrounding Garden maintenance except individual house back yard , Common area cleanliness ,Common area Electricity and water cost and caretaker's salary. Sign-up and receive Property Email Alerts of Clusters to let in Avondale, Avondale.